The biggest sale of the year. 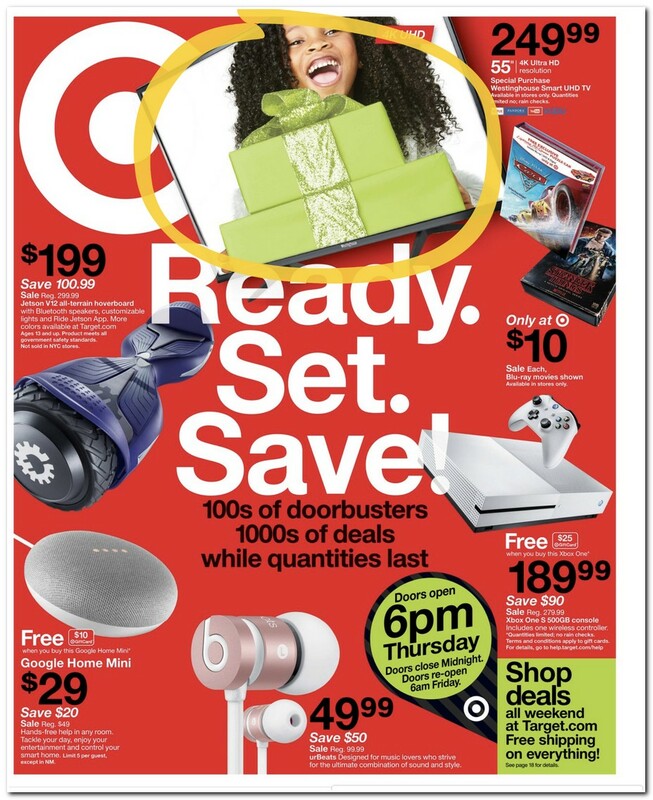 Save a lot on your favorite products with Target Black Friday Ad 2017 prices. Awesome price drops, wide product range.